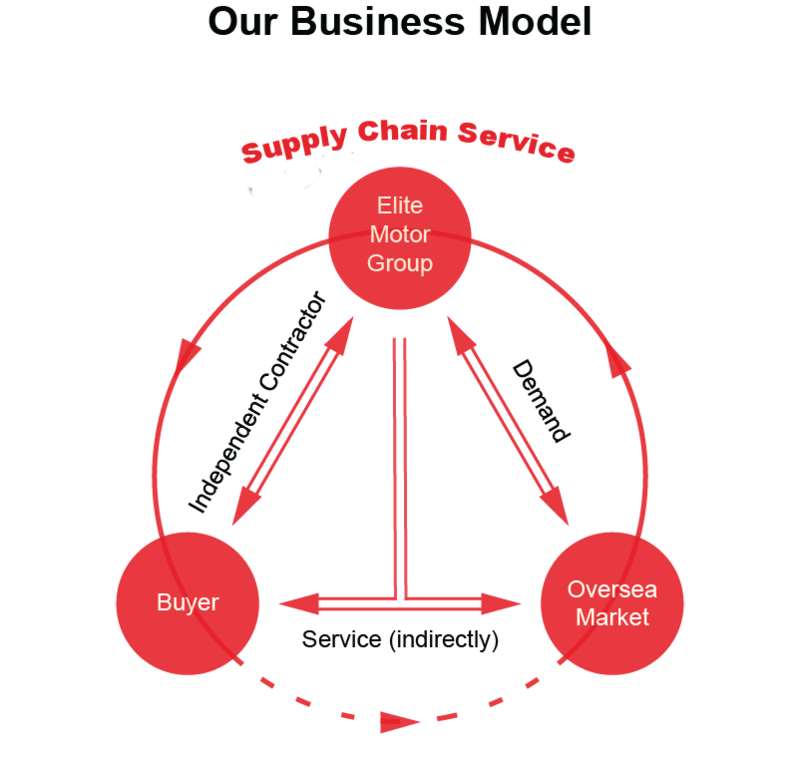 Elite Motor Group is a leading automotive supply chain organization. 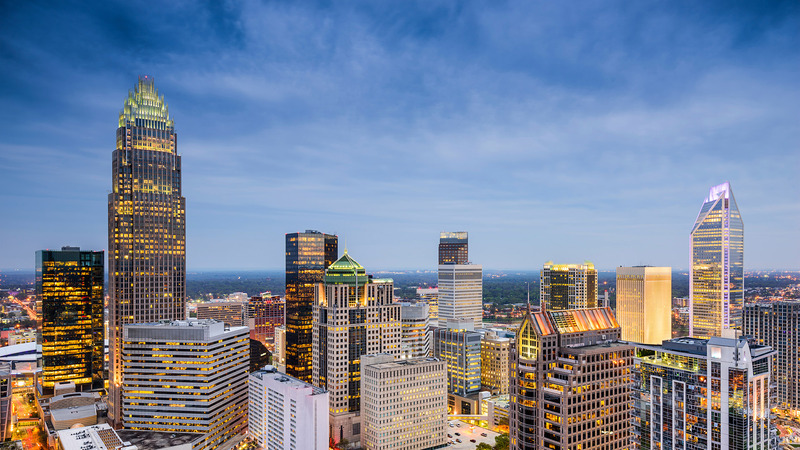 Operating on a global scale, with locations in North Carolina, Tianjin, Shanghai, and Guangdong. Over the past five years we have employed and developed thousands of professionals worldwide, each dedicated to exceeding our customers’ expectations. We pride ourselves on our renowned culture, mission, as well as our tenacity to maintain our exceptional reputation within the industry. Our vision for the future is to provide our team with opportunities for growth and personal advancement, while offering a first class buying experience for our customers. 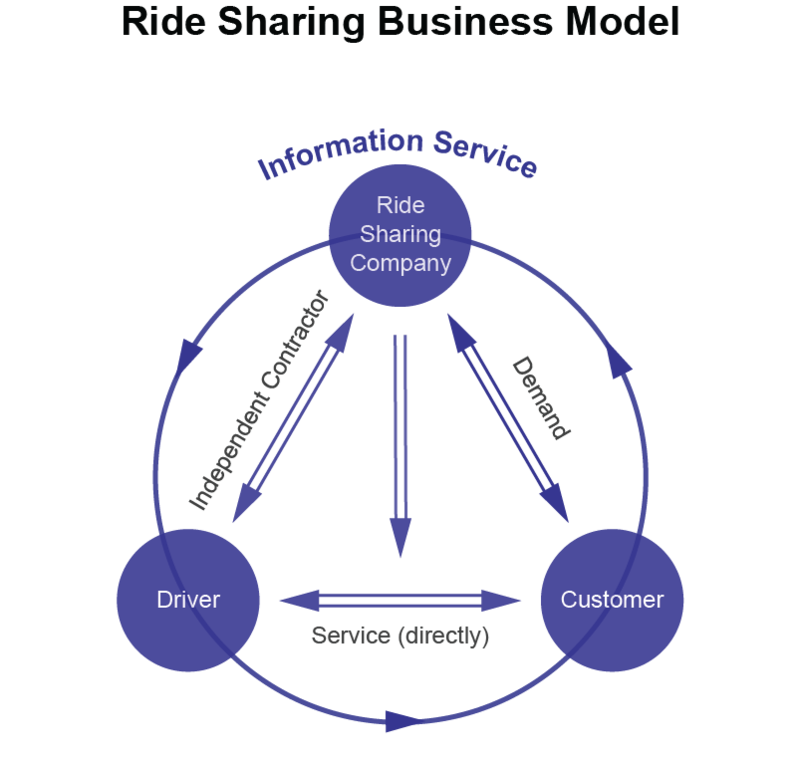 Our business model is very similar to that of common ridesharing companies. 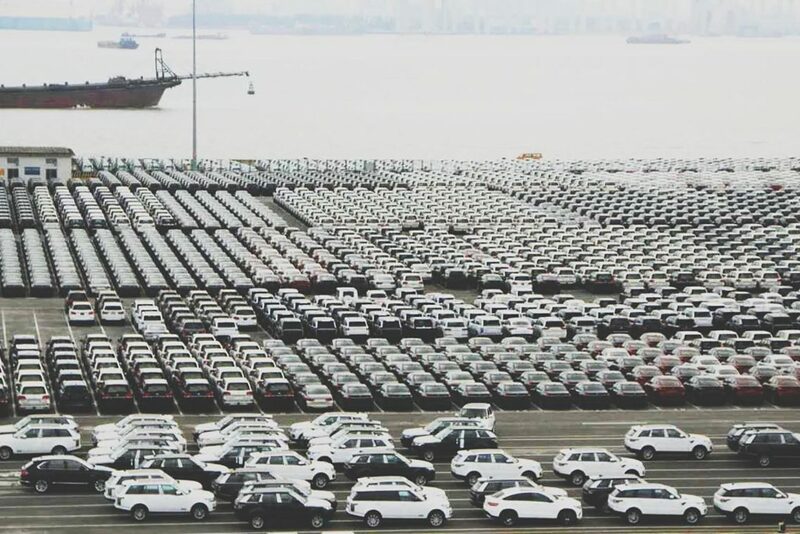 We organize and facilitate the acquisition and sale of automobiles in the overseas markets through the utilization of independent contractors as buying agents, just as ridesharing companies organize transportation for consumers via independent contractors as drivers.